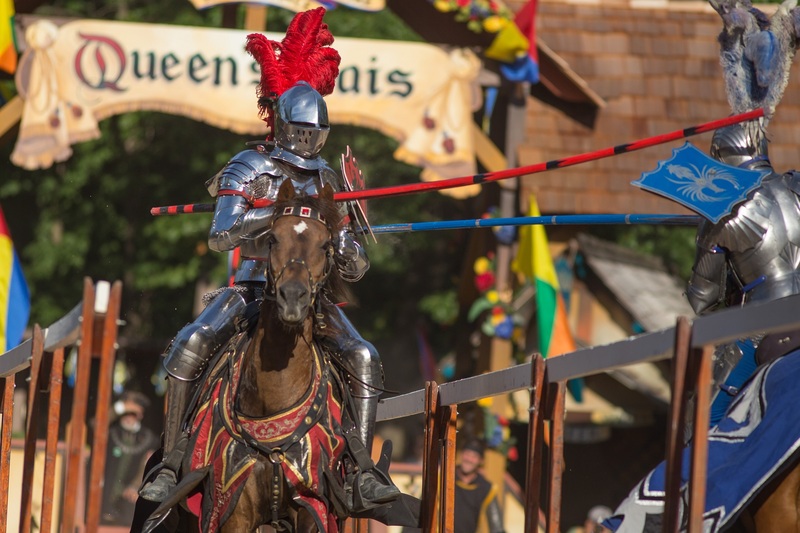 What’s New at The Best Renaissance Festival? 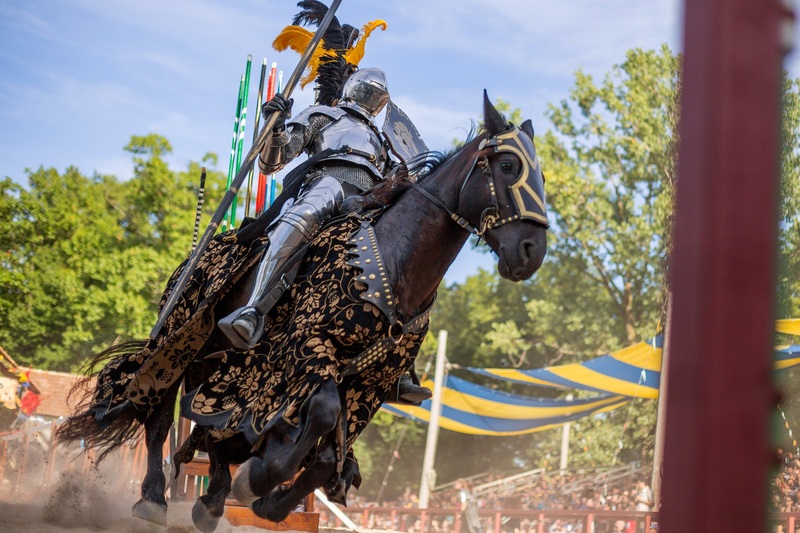 *by popular vote in 2011, 2012, 2013, 2014, 2015 (Best Renaissance Festival) & 2016, 2017 (new regional categories: Best Midwestern Festival) – published in Renaissance Magazine. The Lord Mayor has declared an ever-changing series of competitions – and we invite you to compete! Some require skill but most of the games have both feet firmly planted in the ridiculous. The Bristol Games promise to enliven the streets with the spirit of friendly competition twice daily. Every game is different and no result is staged. Join a team and lead your group to victory! Visitors will enjoy fresh wonders throughout the Faire. New shops dot the lanes, stages have been freshly dressed, and the very streets have been regraded with accessibility and mobility in mind. The Faire continues to offer a diverse menu to accommodate guests’ ever-expanding tastes, and our revitalized Kids’ Kingdom provides a welcome respite for families to escape the bustle of the main lanes and enjoy a fantasy world specially designed for little hands and curious minds. Bristol continues the fan-favorite theme weekend: RennCon™. 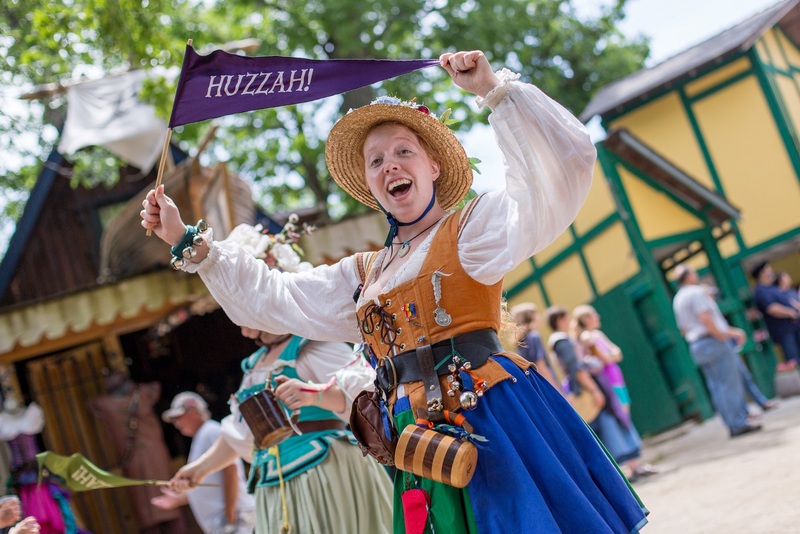 Celebrating a shared love of extensive research and skilled recreation of costuming, the Faire welcomes cosplayers of all genres to a weekend convention experience like nothing you’ve ever seen before. Panels, cosplay photo meet-ups, special guests, and a costume contest with the largest prizes the Faire has ever awarded are all in store for the biggest costume party Wisconsin has ever seen! Two new theme weekends round out this year’s schedule: Monsters & Magic invites guests to meet up for thrilling photos and submit chilling tales in Bristol’s first-ever limerick contest, Heroes & Villains offers guests a chance to nominate the person who has been an everyday hero in their lives so Bristol can honor them in a special ceremony on August 18 & 19. Dancing Music, Sword Swallowing, and Raptors! The sixteen Bristol entertainment stages feature nonstop music, feats of daring stunts and an eclectic assortment of comedic performers who invite their audiences to become part of the act. Joining Faire favorites, including Dirk and Guido, the comedic sword-fighting duo known as “The Swordsmen,” ropewalker, Guinness World Record-holding fire whip artist Adam Crack, the Barely Balanced acrobatic comedy troupe, the gut-busting antics of the Washing Well Wenches, and the Sturdy BeggarsTM Mud Show®, are the Lynx Show, the death-defying sword-swallowing magic show, the loving musical stylings of Craig of Farrington, and the awesome beauty of the Royal Falconer. Among this summer’s special musical guests, the explosive music group, Wine & Alchemy, will appear the weekends of July 7 – 29; the Musical Blades, a high-energy pirate troupe, will perform Saturdays and Sundays August 11- 19 and The Jackdaws will arrive with its Irish extravaganza for Bristol’s two final weekends beginning August 25. 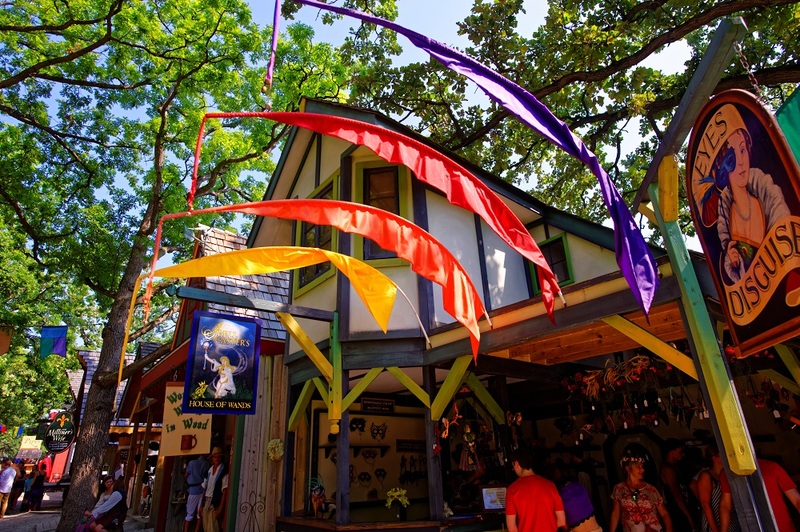 Bristol’s Marketplace offers a depth of unique shopping experiences that can’t be found anywhere outside the country’s top Renaissance faires. Nearly 200 artisans and crafters display wares ranging from stage-combat-approved swords and handmade chain maille to Scottish kilts, handcrafted leather masks, tapestry wall hangings, sterling silver jewelry, rare-edition books, hand-caned brooms, bamboo flutes, even Steampunk adornments and even jester socks. Often, patrons have the chance to watch potters, glass blowers, bowyers, blacksmiths and other working artisans create their wares on-site. Expanding upon the interactive nature of the Bristol Marketplace, Queen’s College transports crafters and history buffs alike into an immersive environment where they can learn a rotating variety of 16th Century arts from basket-weaving and candle-making to chain-maille construction. 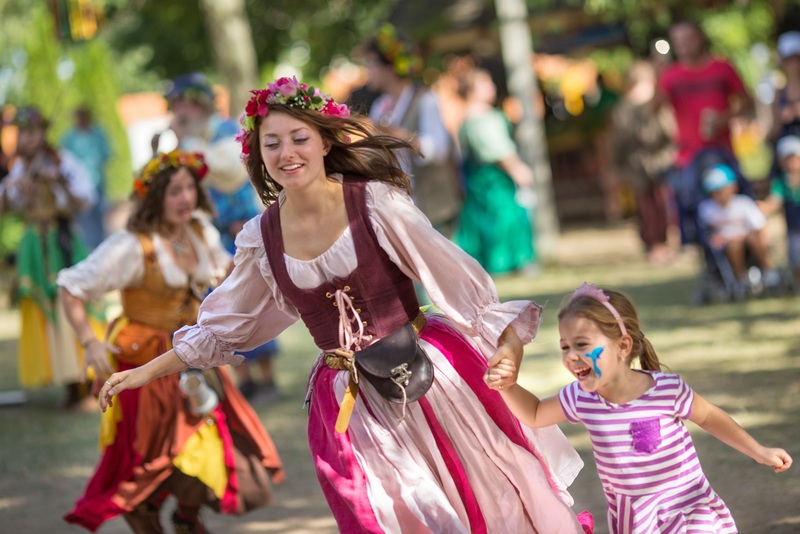 Kids’ Quest provides the Faire’s younger patrons, ages 4 to 11, the opportunity to embark on their own age-appropriate adventures helping Old King Coal’s spies find a prince and princess. Guests can begin Kids’ Quest at any time before 4 p.m. each day. Parents must accompany children on the quest.